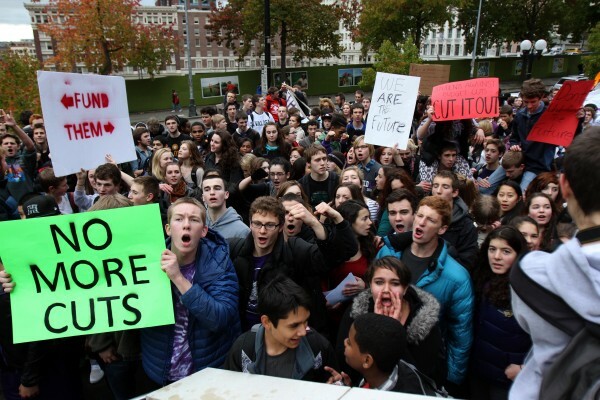 As a teacher, you never know when your greatest teaching moment will present itself. 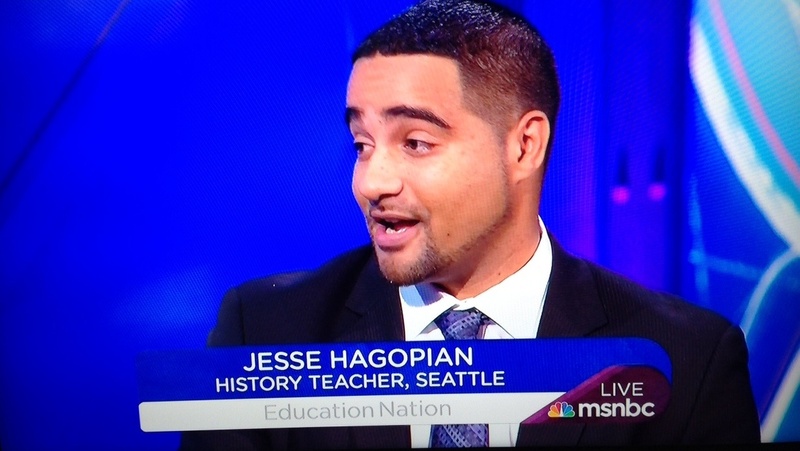 For high school history teacher Jesse Hagopian that moment came after he was arrested at the state capitol and his students made their own history. This is Jesse’s story.